Welcome on board Linus Erdmann! 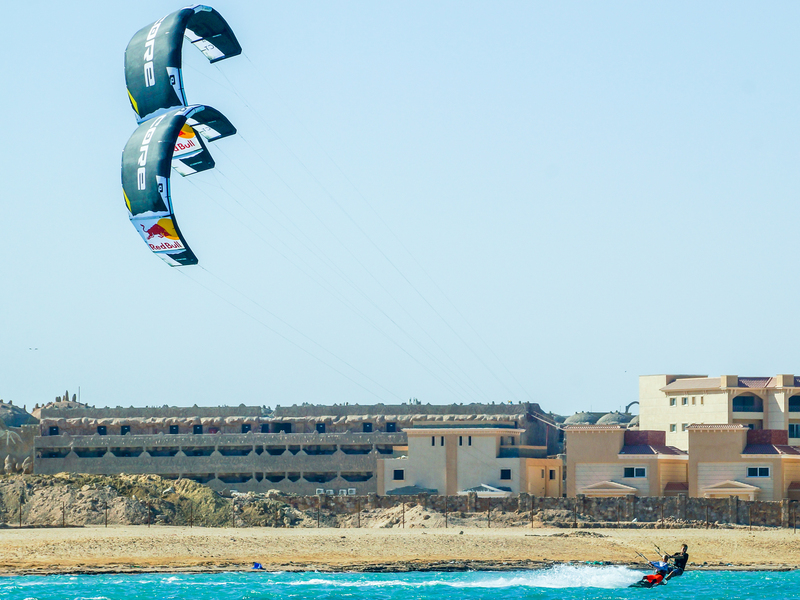 21 years old and already one of the top kitesurfers on the planet. KiteWorldWide is more than stoked to welcome Linus Erdmann as our teamrider. Linus shoots videos with a lot of passion for kitesurfing, spirit of adventure and stunning landscapes. In his Vlog “Children Of The Sea” he keeps his friends and followers up-to-date. Want to see more of Linus and the team from KiteWorldWide or check out the Sail & Kite tours in the Baltic Sea, the Canary Islands or the Caribbean Sea? – Have a look: www.KiteWorldWide.com!